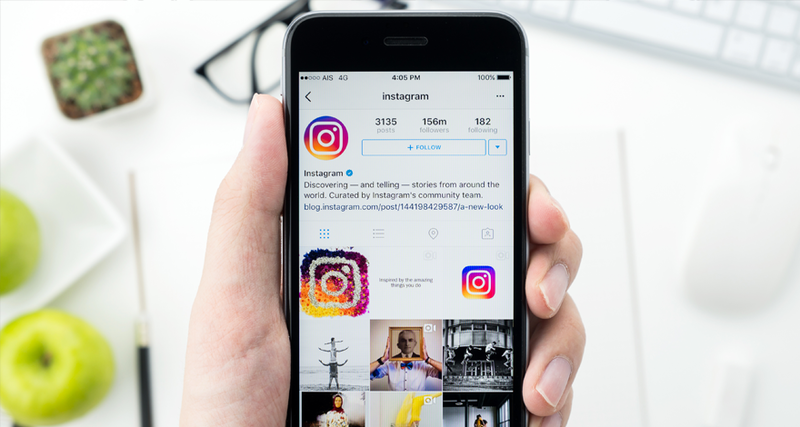 It’s an undeniable fact that Instagram is becoming a social media marketers paradise. Given the ability to connect with potential leads on a personal level has opened a whole other avenue for marketing. Certain individuals have utilized the social media platform in a way that they have become Instagram Influencers. An Instagram Influencer is a specific type of Social Media Influencer. A social media influencer is someone that utilizes influencer marketing to cause their following to partake in a specific action/ For example follow an account or purchase a product. The characteristics of an Instagram Influencer is typically someone with a large following that has a high engagement rate. An account with a million followers but only a couple hundred likes would not be considered an Instagram influencer. If one were looking to market a product or grow brand awareness. Then look for accounts with high engagement. High engagement means that the followers are active and engaged which is quintessential for social media marketing. This engagement rate corresponds to better results per promotions. For the Instagram Influencer this means bigger ROI on affiliate promotions or paid post promotions. 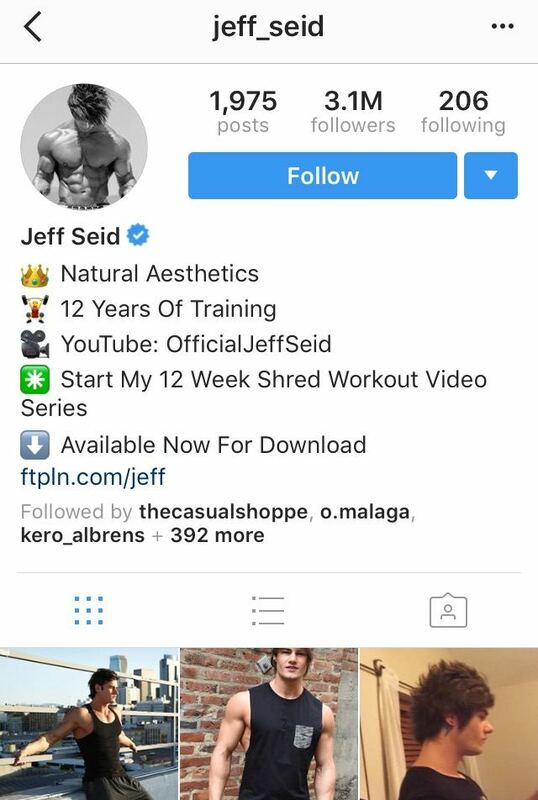 How Exactly Does One Become an Instagram Influencer? Becoming an Instagram Influencer is actually easier than it sounds. All you need is a loyal following to entice business or brands to start teaming up with you. This is a more higher end option for getting Instagram Influencer gigs. Typically professionals such as models or artists take this route. Agents help find brands or business in the clients niche that are interested in hiring the client for marketing purposes. This type of demographic is typically driven by athletes, models or artist. Some great examples are @jeff_seid, @abigailratchford, or @knotscrap. These individuals are growing a personal brand and utilize agents to reach out to other businesses or brands in their niche to collaborate with. 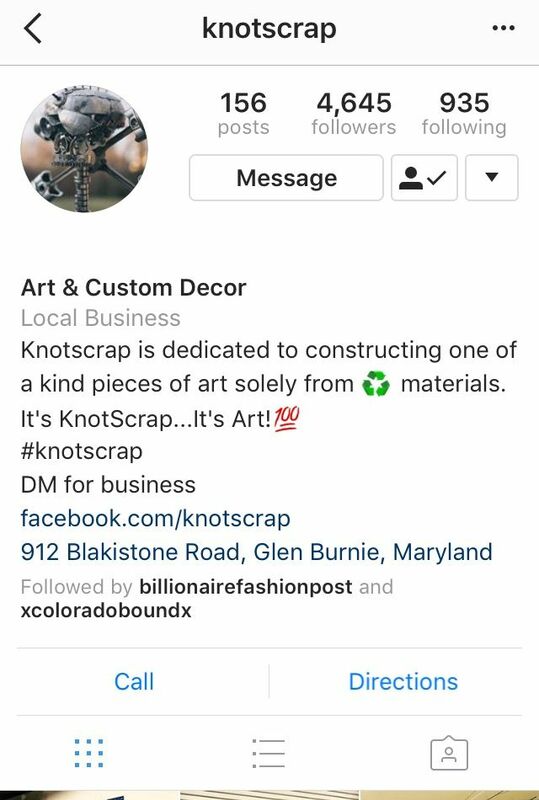 You may notice those Instagram accounts that are just killing it in engagement, they have hundreds of comments and thousands of likes. Brands notice the same things! 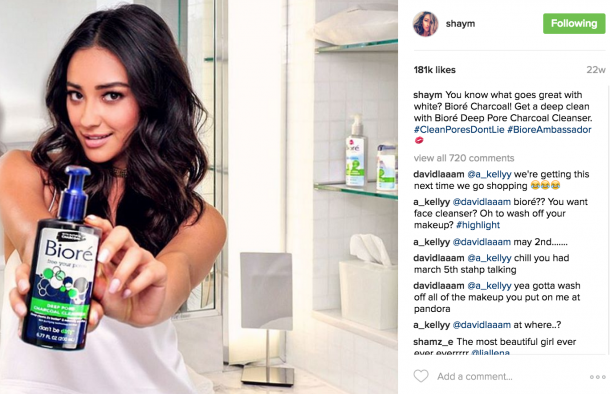 Brands are constantly looking for influencers in their niche to help spread their influence. If your account or page has the right appeal, brands will reach out to you! Communication is usually in the form of DMs or Emailing a proposal to the account owner. This is why it’s imperative that you keep your notifications on, so you can get alerted when possible opportunities arise. In addition, you do not have to wait for brands or business to reach out to you, take the initiative and message them directly! This is by far one of the most popular avenues in becoming an Instagram Influencer. This method involves utilizing third party apps or vendors that connect brands and influencers together. Apps such as TRIBE or websites like shout cart connect brands and influencers from all over the world. These services are by far the easiest method, they take care of payment, job listing and other legalities that would otherwise be a hassle for Instagram influencers. The great thing about this type of service is that brands are looking for influencers, meaning if you have creative content and a loyal following the opportunities will literally be knocking at your door step! How Much do Instagram Influencers Get Paid? This is the big question your probably wondering. How much exactly do Instagram Influencers make? To be honest there is no defining salary or set amount that influencers make per gig. Due to the nature of the industry there are a multitude of factors that come into play when determining a price. Some of the main factors include engagement rate, follower count, budgeting, length of promotion and the number of other influencers contracted for the same gig. However, if an account has a high follower count and high engagement rate then the price per campaign will be higher. The more potential people reached means the more money brands have to pay to reach them. There have been promotions for a single post that cost $10,000! However, there are a small number of Instagram Influencers that have been able to make a full time living off social media. For example Gary Vaynerchuk parlayed his way from a youtube series to a full on entrepreneurial leader and speaker. He even has an influencer marketing company called VaynerMedia. Gary utilized his following to increase his worth. The potential income that can be generated as an influencer is really all relative. The more people you can reach and encapsulate with your opinion the more your worth. What are some examples of Paid Promotions? 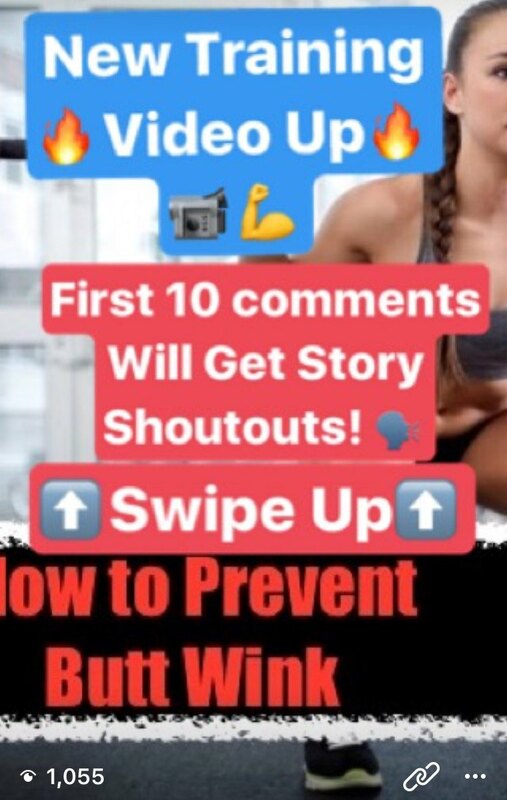 Paid Post Promotion – This involves posting a promotional piece of content in your Instagram feed. The length of the promotion varies depending on price, typically the bulk of the price is for the first 8hr. Most promotions last anywhere from 4-24 hrs. In addition, brands may want a package deal last for days, weeks or even months! 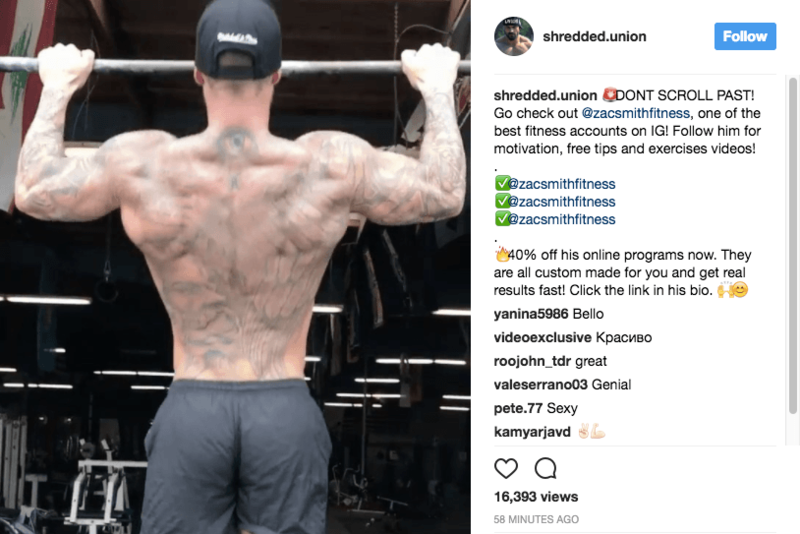 It is common for the brands or businesses to supply the content they want to share; but some like to use the Influencer’s creativity and understanding of their audience to create the best converting piece of promotional content.Here is an example of a Paid Post Promotion. Bio Link Promotion – This is typically an add on to one of the previous promotions. Bio link promotion is selling your bio link space to other brands or business to easily direct your following/traffic to their desired destination. Now you have all the tolls to start becoming an Instagram Influencer! Social Media is still constantly developing, 5 years ago Influencer Marketing was never even hear of. As social media continues to transition from connecting with friends and families to reaching targeted audiences. The need for more Instagram Influencers will only increase! The longer you wait the more catching up you will need to do. Get started growing your following and start rising to the heigh of Instagram Influencer! Did we miss anything? Comment anything you think needs to be added or some tips you would like to share with the charisma family! Want to Grow Your Following? Click Here to start dominating your follower count, increasing engagement and fast track your way to becoming an Instagram Influencer!